Learn about MRPeasy’s manufacturing software for businesses. Includes info on MRPeasy, free trials, pricing, customer reviews, and FAQs. 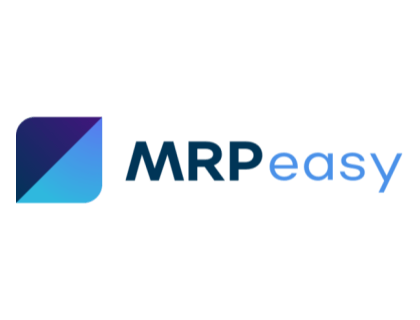 MRPeasy is a manufacturing resource planning platform for businesses. MRPeasy’s solutions include material planning and reporting, workstation capacity planning, and routings. Businesses can use MRPeasy to simplify manufacturing resource planning. Pros: Fantastic user interface and customer support. Cons: Its takes some time to get used to the software. Bottomline: Excellent MRP software that is easy to implement. What is MRPeasy’s price range? MRPeasy plans range from $49.00 to $149.00 per month. Is there a MRPeasy free trial? Where can I find the MRPeasy login? You can go to www.mrpeasy.com and find the “Sign In” at the top right corner of the homepage. What are some MRPeasy alternatives? Have been using MRPEasy for over 6 months now and it has helped our business greatly. I would certainly recommend MRPEasy over other solutions in the same price bracket, and indeed it's better than many at higher prices. MRPEasy isn't slick looking, but it's got great functionality and a great price tag.